Martin Linge utility module installation by the heavy-lift vessel "Thialf" in July this year. This appears from the status for Norwegian projects under development published the Government's national budget proposal for 2019. “We have successfully reduced the investment estimates by approximately NOK 30 billion since submitting the PDOs to the authorities. The improvements have been achieved in close collaboration with our partners and suppliers, and are mainly a result of increased drilling efficiency, simplification and high-quality project implementation. 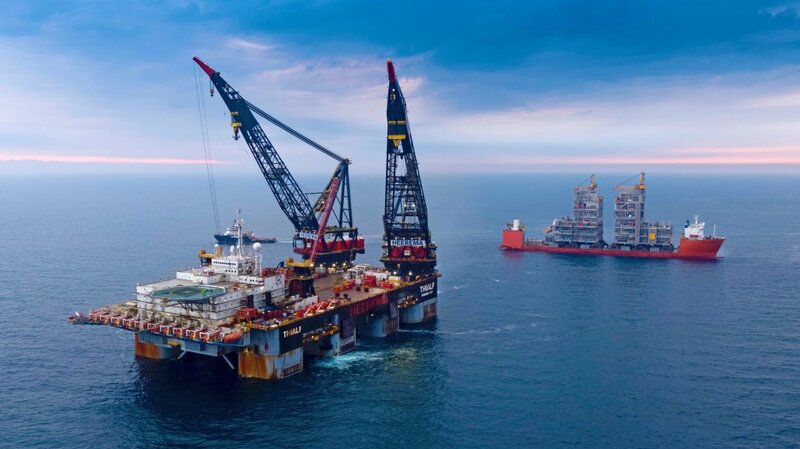 These figures also include the market effect we have achieved by counter-cyclical investments,” says Margareth Øvrum, Equinor's executive vice president for Technology, Projects and Drilling. 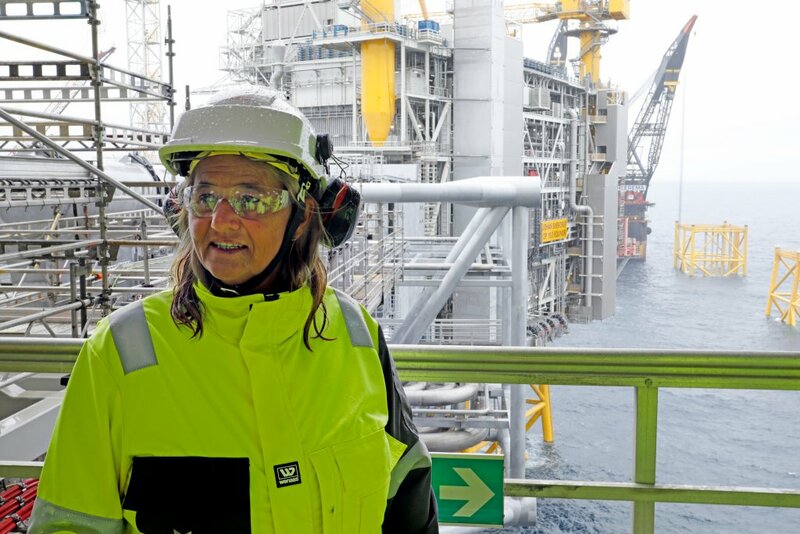 Margareth Øvrum, executive vice president for Technology, Projects and Drilling, visiting the Johan Sverdrup field. The investment estimate for Martin Linge has increased by NOK 3.6 billion since last reporting based on Equinor's assessment of the remaining scope of work. In addition, the change of operatorship has necessitated an accounting change for the project of NOK 1.35 billion.. This applies to charter rates for storage vessels and historical drilling rig rates.